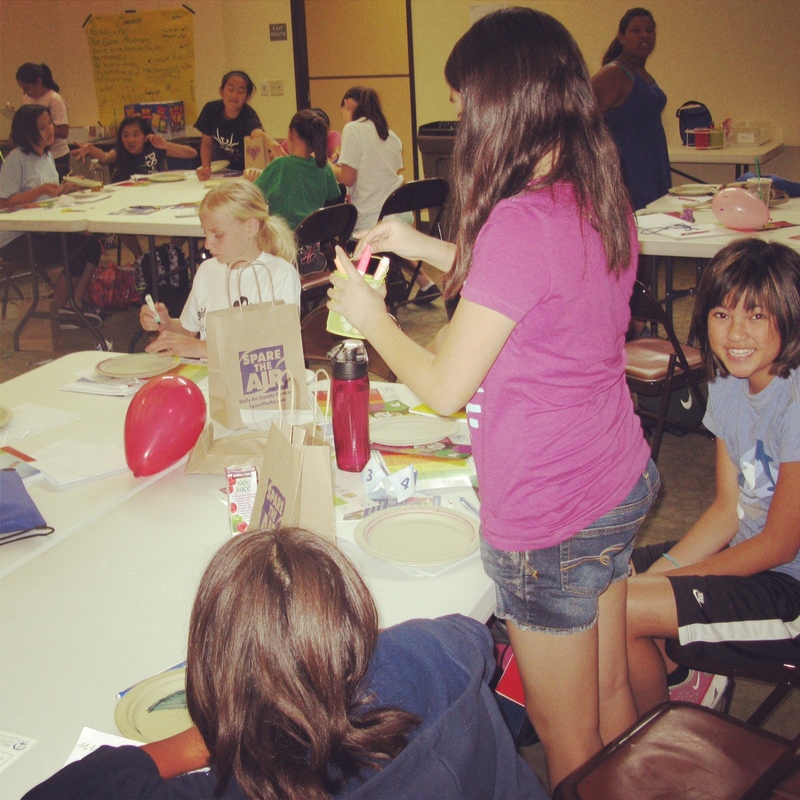 Air Aware day camp wrapped up its fourth year hosting Girl Scout Cadettes! 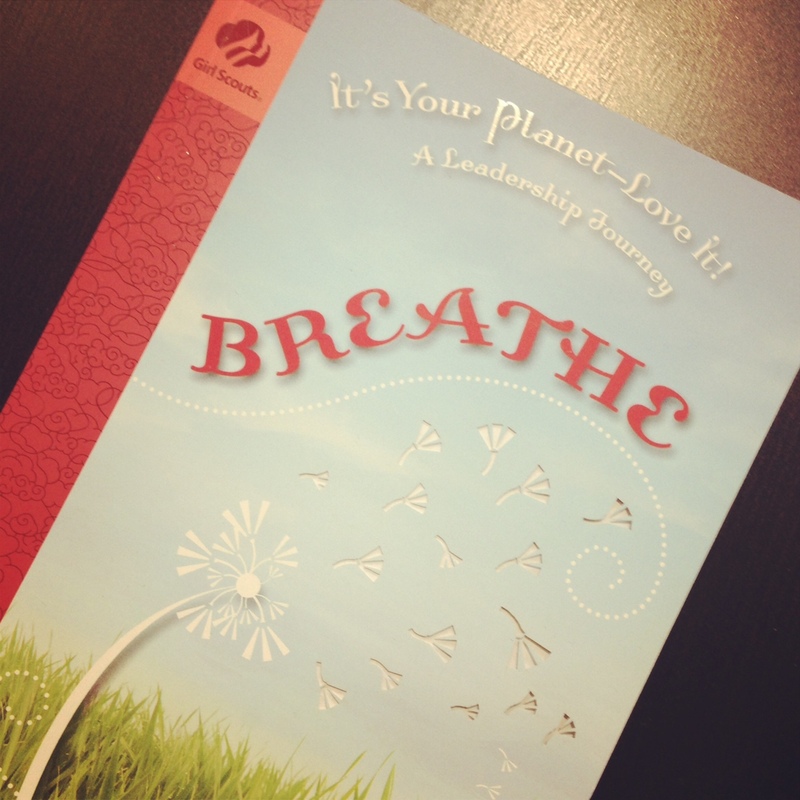 Thirty-one girls participated this year, completing the requirements to earn the Aware and Alert awards from the Breathe! Journey. 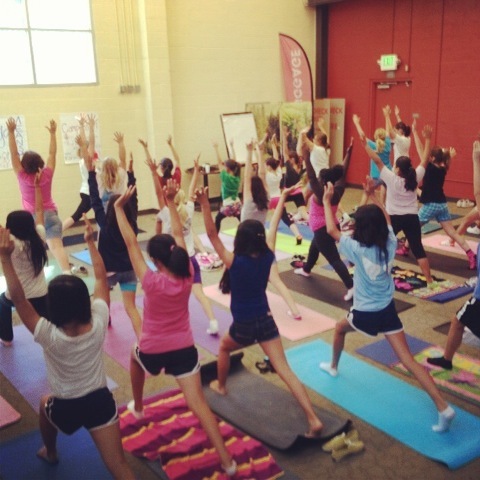 The girls had guest presenters from BREATHE Sacramento; Spare The Air and Yoga Seed. 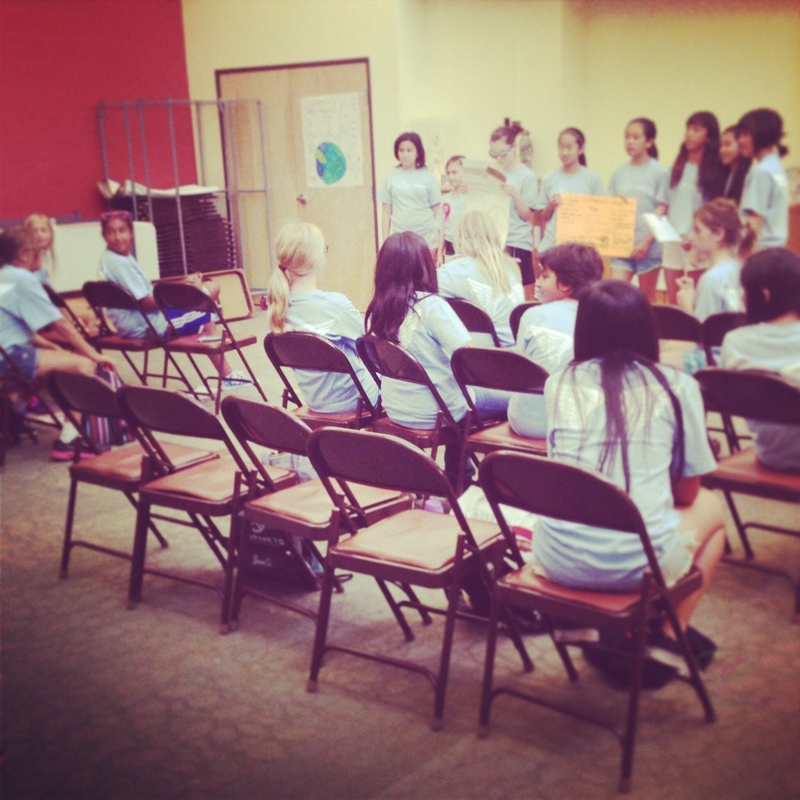 These presentations lent a hand in projects the girls were working on, to become more aware of the impact we have on the air and the environment. They also got to tour Sacramento State University, spend a night at the Sacramento Hostel and were even treated to a movie at Esquire IMAX! At the end of the week they presented their newfound knowledge about air to parents, staff, troop leaders, and volunteers. 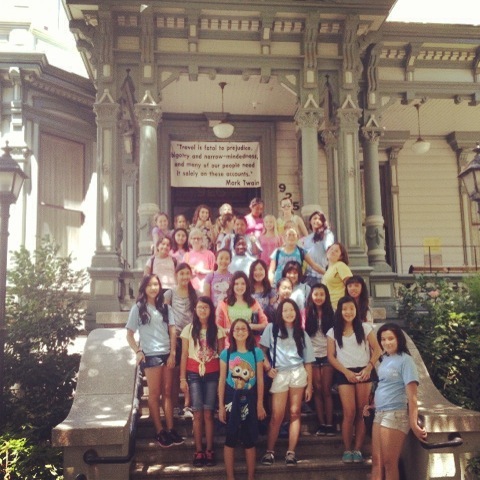 It was a fantastic week of fun, learning, adventure and memories, with a great group of girls. 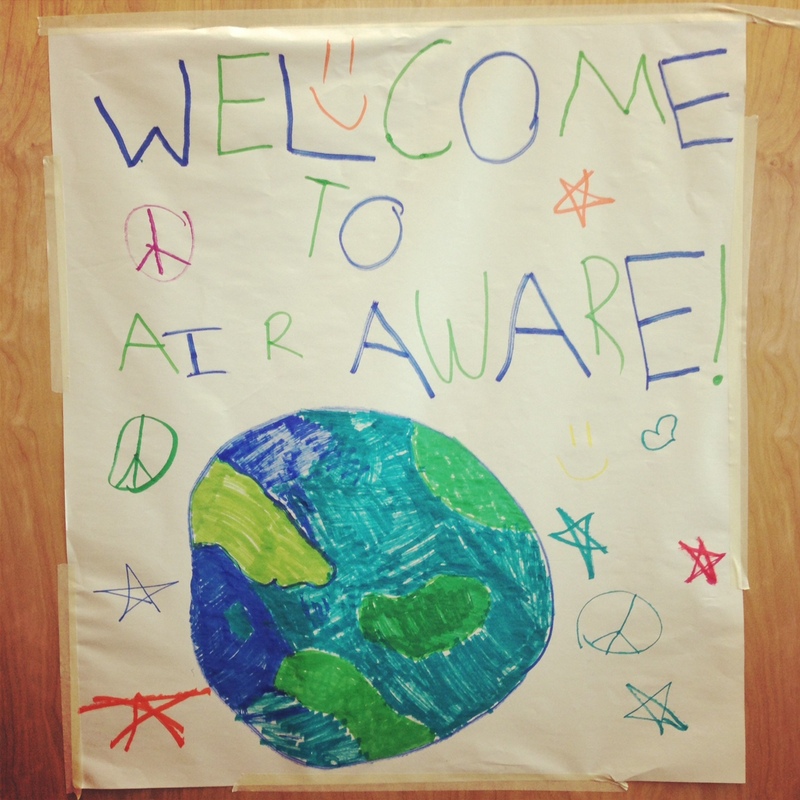 Another successful year for Air Aware!